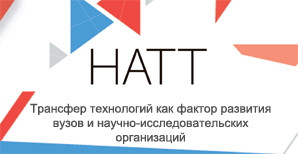 American start-ups may expect ample support if they seek opportunities in the Russian market. Earlier this year FortRoss Ventures, an international VC fund of Russian origin, pledged $200m to back such start-up teams. A new fund the VCs closed this year focuses on fintech start-ups and also ones that develop solutions in the field of artificial intelligence, cyber security and e-commerce. The venture capitalists will not only invest in start-ups but also offer consulting services to help international companies better adapt to Russian business and general culture and to the intricacies of Russia’s political and financial reality. 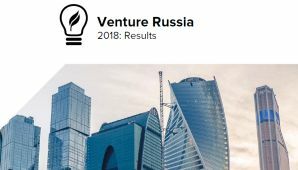 In November 2017, FortRoss Ventures pooled efforts with Sberbank, the national savings bank in Russia, and the government-owned Internet Initiatives Development Fund (IIDF, aka FRII) in their joint Global Pitch platform program aimed at helping Russian start-ups get a foothold in the global markets.